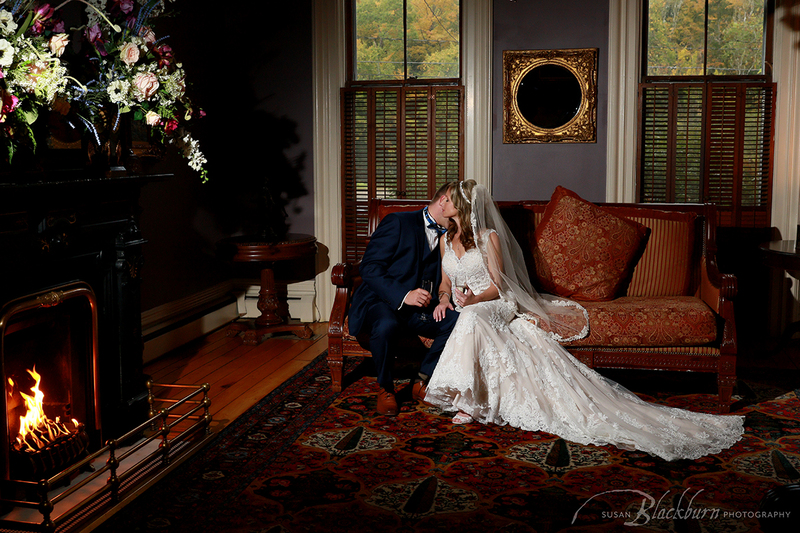 As a Saratoga Wedding Photographer for many years, I have noticed that when couples are planning their wedding, they have many questions regarding Wedding Photography in general, and how to choose a Wedding Photographer in particular. Planning a wedding can be overwhelming and stressful, especially when it is time to choose a photographer to document the event. I have compiled a list of Frequently Asked Questions to help you to choose the Wedding Photographer that is best for you. As a seasoned Wedding Photographer with 20+ years of experience, I can tell you that anything can and will happen on a wedding day. Having photographed many weddings over the years, there are very few situations I have not already found myself in–horrible weather/lighting conditions, disruptive bridal party members, divorced parents–you name it. My experience has given me the confidence to handle all situations professionally and to guarantee great photos. You want someone who not only has technical skills, but who handles pressure well. There are lots of photographers with cool portfolios out there, but were the photos actually made at real weddings? 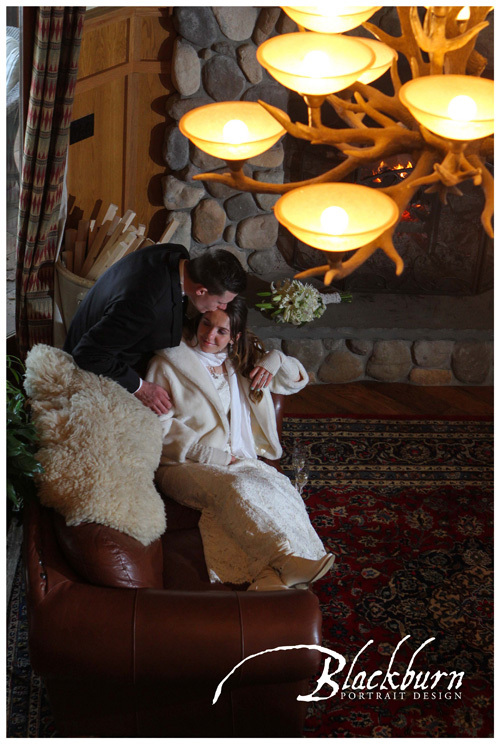 Or were they carefully set up “styled shoots?” Nothing wrong with “styled shoots”– I do them too. But it is very different on a real wedding day–you are working under time constraints, sometimes in a pressure cooker situation. What differentiates the photographer from their competition? This is a formal portrait taken at a destination wedding in Miami’s Art Deco District. While it is posed, it is not a traditional, stiff portrait–it has more of a fashion flair to it. Are there hidden charges or extra fees? 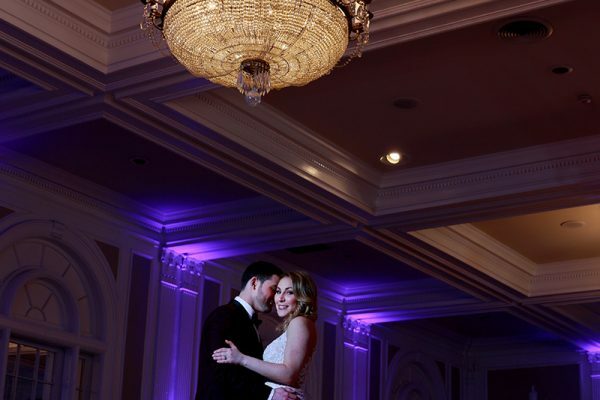 We offer both package pricing and ala carte options to our Wedding Photography clients. That being said, packages are often perceived as a “better deal” because there are products such as albums, wall portraits, etc. bundled together. Ala carte is usually a time based coverage where the client books coverage for a certain number of hours. This can be a great option for smaller weddings or elopements. Some might argue that your wedding photographs are priceless. Your wedding photographs will be the only tangible thing remaining from the day–the flowers will be wilted, the cake will have been eaten and the dress will be packed away. How would you feel if you hated your images, or worse–had none? Sometimes it is better to spend a little more than you had planned than to spend less than you should. 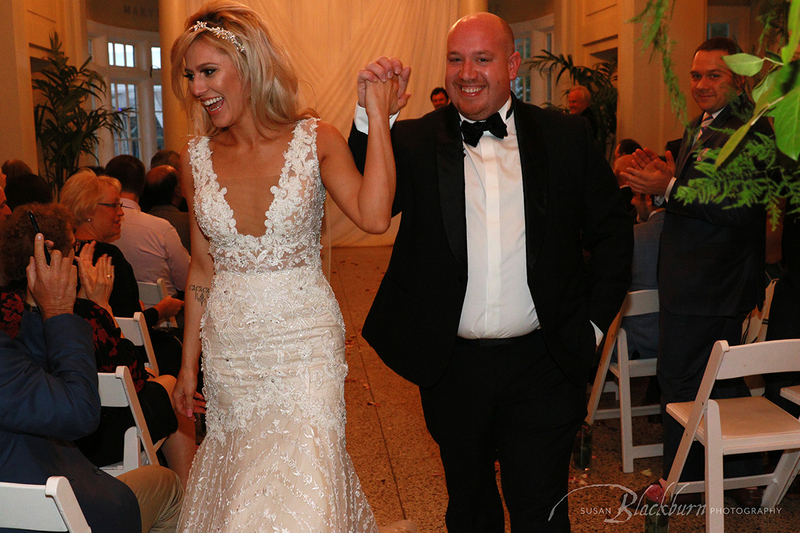 A great option if you are on a limited budget might be to hire a photographer whose work you really love for a few hours to capture the ceremony and the more posed shots instead of having someone for the entire day. That way you would still get high quality images you love for a price you can afford. As in all areas of life, you get what you pay for. If you want superior photographs and excellent customer service, you can expect to pay a little bit more. We highly recommend you come in for a consultation to see actual album samples. Many studios offer albums, but there is a wide range of albums out there. Choices such as cover materials, page thickness, paper selection and binding all have an impact on pricing. And yes, we let our clients choose the images in their albums. We will offer suggestions to help with the overall design and flow of the book. But we feel you should be able to include the images you love. 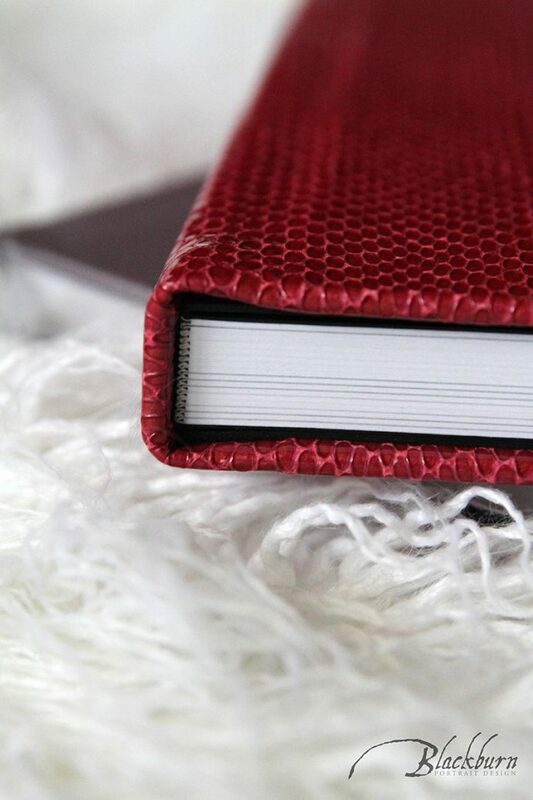 New folio box: The mattes are all archival quality and the silk box is just beautiful. Is a Wedding Album included in your package? Make sure it is in your contract! 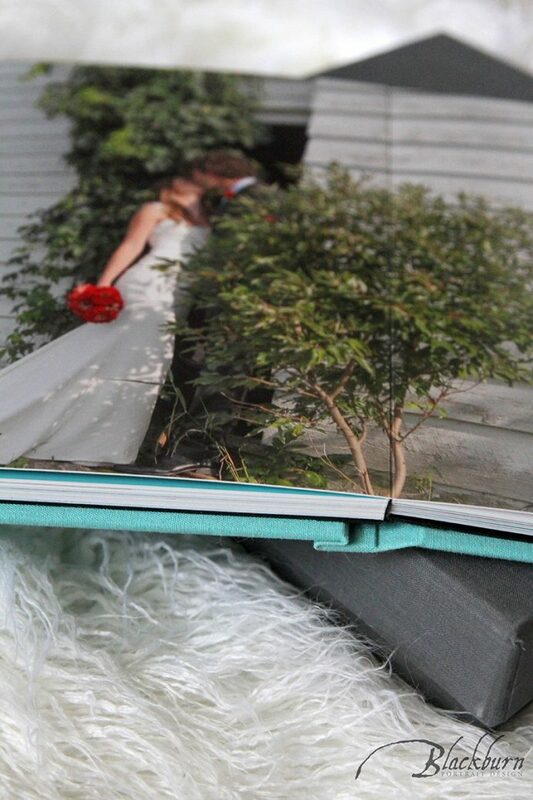 Our photo album options include color and style. Will there be more than one photographer included in your coverage? Having a photographer and an assistant at your event can help the day flow more smoothly because while one photographer is working with the groups and doing the formal shots, the assistant can be taking more photojournalistic, candid images or doing detail shots at the venue. This can be great in terms of the final album, giving you lots of variety to choose from. Be aware, however, that this can cost you a little bit more, so ask what the charge will be. I prefer to work with an assistant–and I pay them for their time and talent. Who will be the actual Photographer on the day of the event? Some studios use associate photographers to cover events. If this is the case, make sure to meet the person before your event. You will want to make sure you like them and trust them. Ideally, if you are getting an Engagement Session done, the associate photographer will be the one shooting it. This will not only allow you to spend time getting to know the person, it will also give you a good idea of their shooting style and whether this is someone you would like to spend your wedding day with. Make sure that you are able to see a sample of the associate photographer’s work–ideally an entire wedding from start to finish. Also, be sure to inquire as to what would happen if the associate wedding photographer quits or goes to a different studio–who would be filling in and would you have a choice on who the replacement would be? 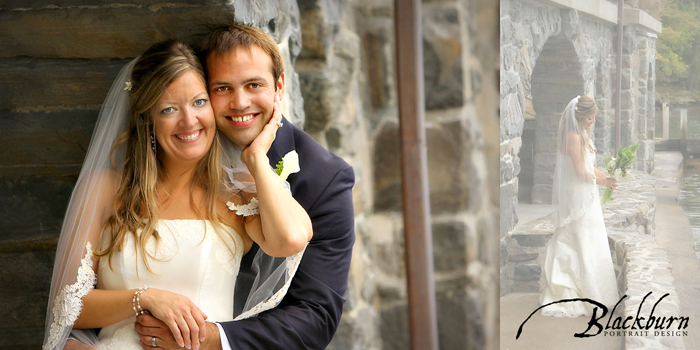 There is really not much of a margin for error in wedding photography. Bonus with this wedding is that no one jumped in front of me with their cell phone during this photo. LOL. Will you work with us on a Timeline? Part of my job as a professional Wedding Photographer is to help you coordinate the timing of certain things during the day. I work pretty closely with all my couples to ensure we have enough time to get the images they want. As far as shot lists, I like a list that has all the people you want groups photos with so we do not miss anyone/anything. I also like to know ahead of time if there are any special events going on that I need to be aware of. I think any professional should/would want to know these things. Also, I don’t mind looking at your Pinterest board. It can be helpful in seeing what types of images attract you. However, I don’t want to recreate every single image on it–all 900 of them. I would much rather we create something really unique to you that will inspire others on Pinterest. 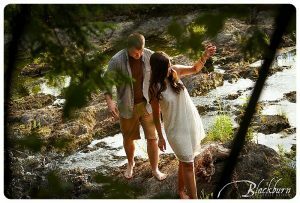 We photographed Nick and Megan’s Engagement Session this summer. Do you do Engagement Photos? Engagement photos are a really fun way to get to know your photographer, as well as get comfortable in front of the camera. 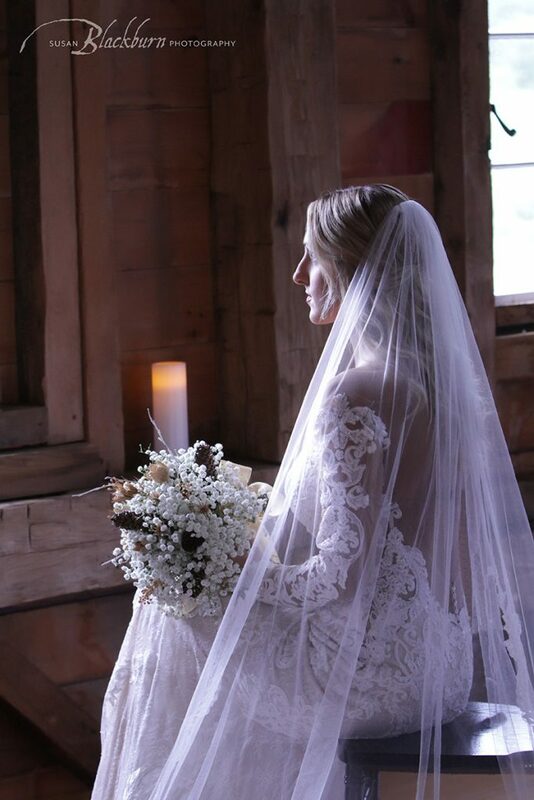 It is also a great way to do a trial run of your hair/make up for the big day. All of our clients have the option of doing an Engagement Photo Session. And since you will be looking so fabulous, you can go out for a big night on the town afterwards. We are happy to offer Elopement Packages for couples who only need a short amount of coverage yet want romantic professional photos. 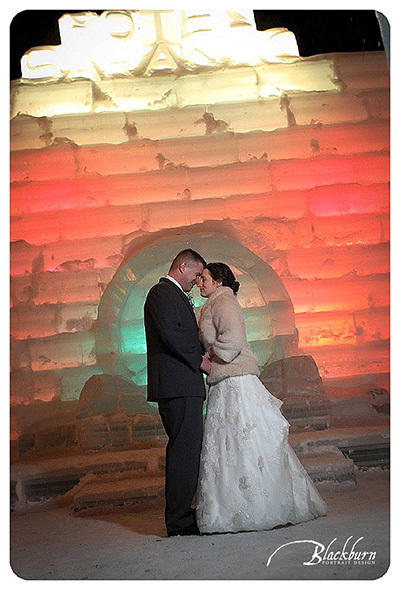 Digital files are included in the majority of our wedding photography packages. 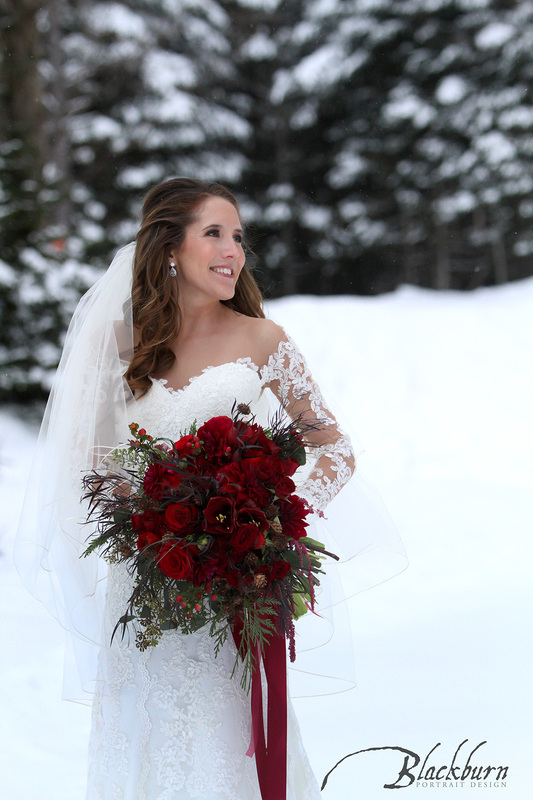 But– You have all these great images from your wedding photographer–now what? We believe that weddings are the beginning of a new family as well as a blending of two existing families. Therefore, we believe it is very important to actually print images from the digital files. Most of our Wedding Photography clients choose to create their first family heirloom by making a custom wedding album. 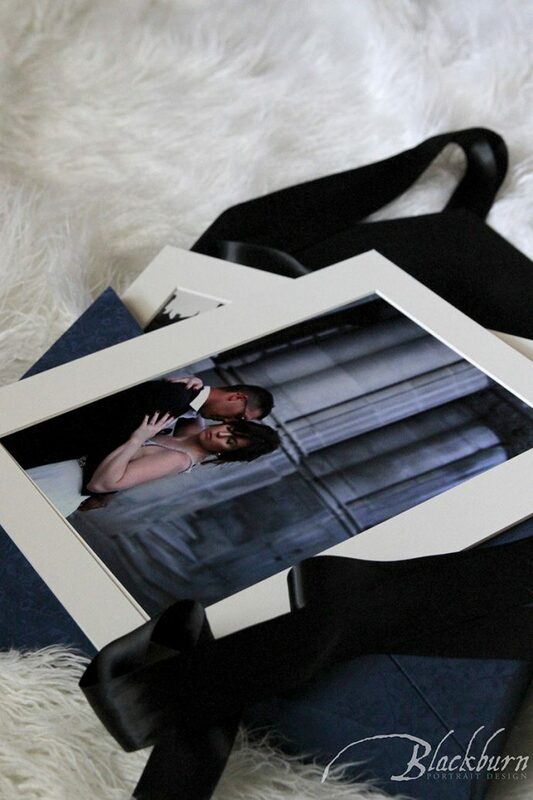 Please do not underestimate how important it is to create a wedding album with your images. Or some beautiful wall portraits to display in your home. A flash drive with just the files of images in no way shows the scope of the event nor does it tell the story of your special day in any cohesive manner–it is just a collection of files. Most wedding photographers in our area require a retainer as well as a signed contract to hold dates. We require an $800 retainer as well as a signed agreement. Make sure you read your contract carefully and understand what is included in your coverage. And if the photographer does not use a contract–run, do not walk, away. A good contract protects both parties. This is important to know ahead of time. Excitement is usually highest right after the event, so we try to get images to our clients within three weeks time. But we have all heard horror stories of Brides waiting over a year to see their pictures. Have an expectation in place BEFORE you sign a contract to avoid frustration and disappointment. Final delivery of finished albums and wall portraits depends on how soon you choose your images. After the selection process is complete, it usually takes one week to see a proof of the wedding album. After you approve the design, it takes between six to eight weeks to receive your final product. This is a no brainer–your photographer NEEDS backup equipment. We go out with multiple camera bodies, lenses and lighting because we know that if anything can go wrong it will go wrong and your wedding memories are too important to leave anything up to chance. Be sure to ask these questions. Back up equipment and liability insurance are essential for professional wedding photographers. If a camera, lens, or strobe should break during an event, you want to be able to still continue to do your job. Personally, I go out with three camera bodies, five lenses, three strobes and many batteries. Because a wedding is a one time event. If you miss a moment, it is gone. I prefer to shoot with all Canon equipment. Liability insurance is also critical. If a guest trips over my equipment, I need to have insurance to cover that and many other situations. 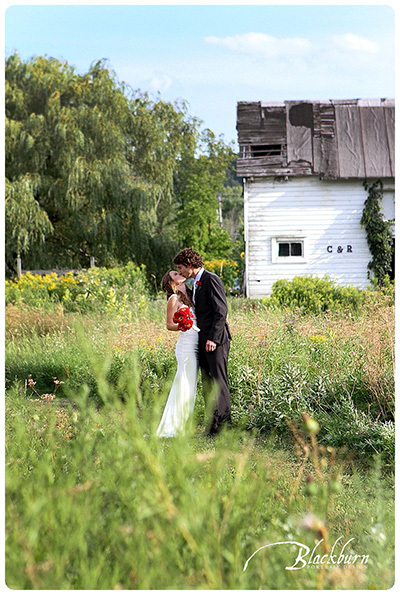 These factors, incidentally, go into the cost of wedding photography. Having multiple sets of gear and liability insurance all contributes to the high cost of doing business. Sure, someone may seem cheaper, but is it at the cost of the client’s peace of mind and delivery of the final product? 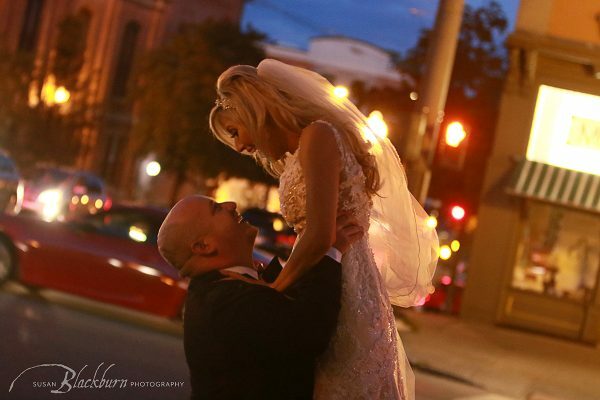 Are you interested in hiring your Wedding Photographer? Please click here or call 518.584.4237 to schedule a consultation. If you are interested in seeing more work, please visit the Wedding Photography Portfolio. 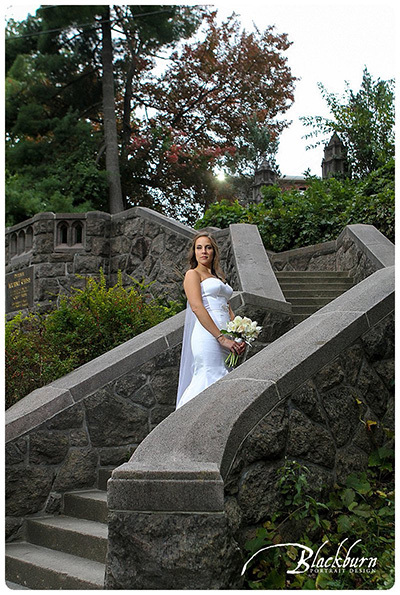 Susan Blackburn of Blackburn Portrait Design is a Saratoga Springs Wedding Photographer and Portrait Photographer serving Saratoga Springs, Lake George, the Adirondack Region and destinations worldwide. 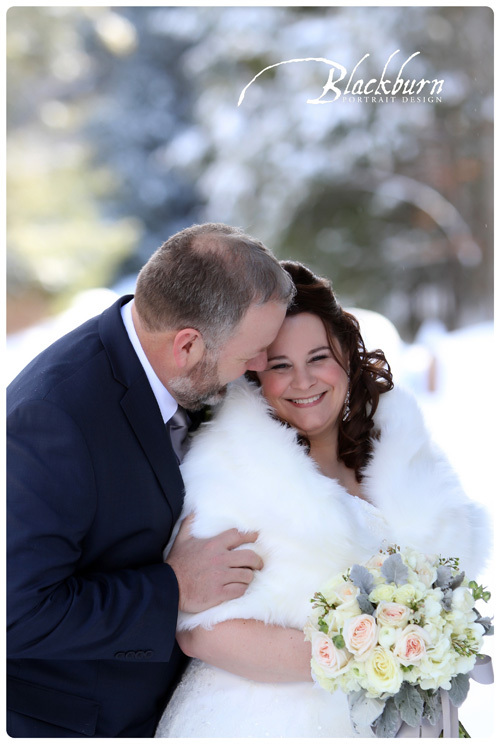 Winter Wedding Photos at the Wedding Barn at Lakota’s Farm.